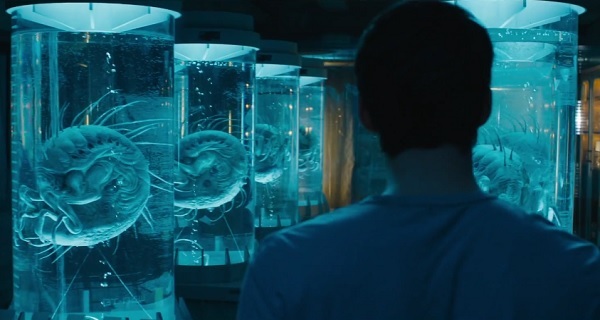 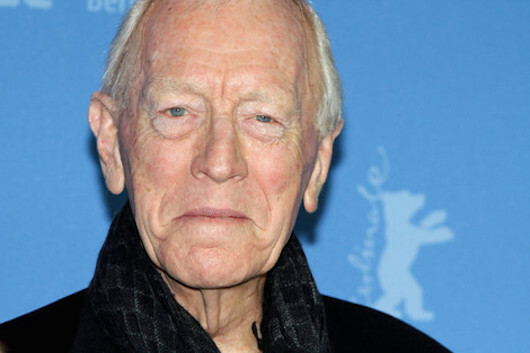 Max Von Sydow Cast In ‘Game Of Thrones’ Season 6! Many new faces will be joining the cast of HBO’s hit series, Game of Thrones, for its third season (which makes me quite nervous for the well-being of the familiar faces of the show), including Diana Rigg (The Avengers , The Great Muppet Caper), as Olenna Tyrell, the Queen of Thorns, Mackenzie Crook (Pirates of the Caribbean, The Office) as Orell, and Thomas Brodie-Sangster (Love Actually, Nanny McPhee) as Jojen Reed. 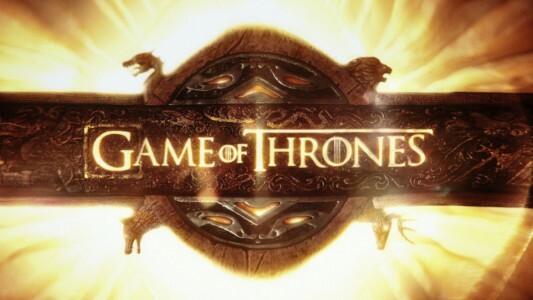 During the panel for Game of Thrones at this year’s San Diego Comic-Con, a video was shown to introduce the 14 new actors joining the cast, as well as who from George R.R. Martin‘s books they’ll be playing.